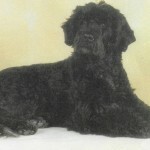 A long-standing popular breed, Portuguese waterdogs have a history of being loyal and hard-working animals for their owners. These dogs are popular with people from all walks of life, but rose to popularity among fishermen, who have their companions dive into the water to herd schools of fish into nets or to retrieve lost items, such as tackles or nets. 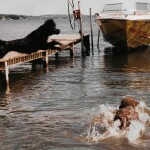 As a result, today these dogs are known water lovers and are bred with an unquenchable desire to please their owners. 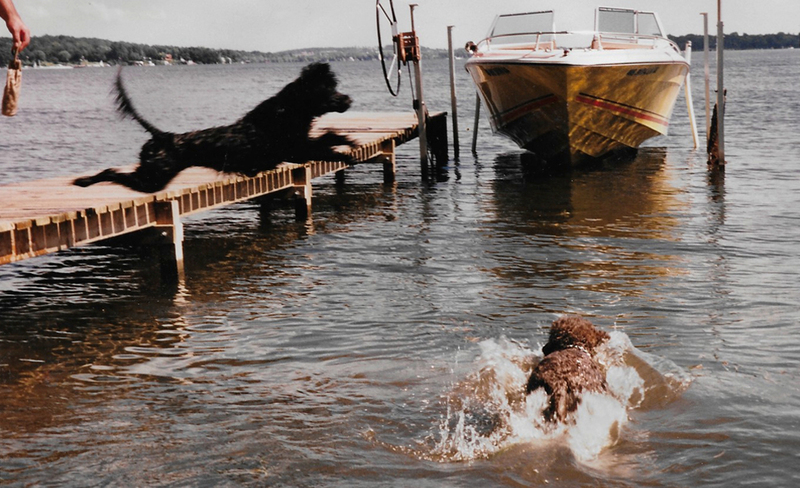 Portuguese waterdogs are bred for their high stamina, exceptional intelligence and loyal disposition – and Lake Breeze Waterdogs’ puppies are no exception. Lake Breeze’s dogs each possess the great temperament of the breed, making them friendly and lovable companions, whether they will be raised as a working dog or a family dog. These pups will make a fantastic addition to your home. For more information on current and upcoming litters, contact Lake Breeze Waterdogs today! 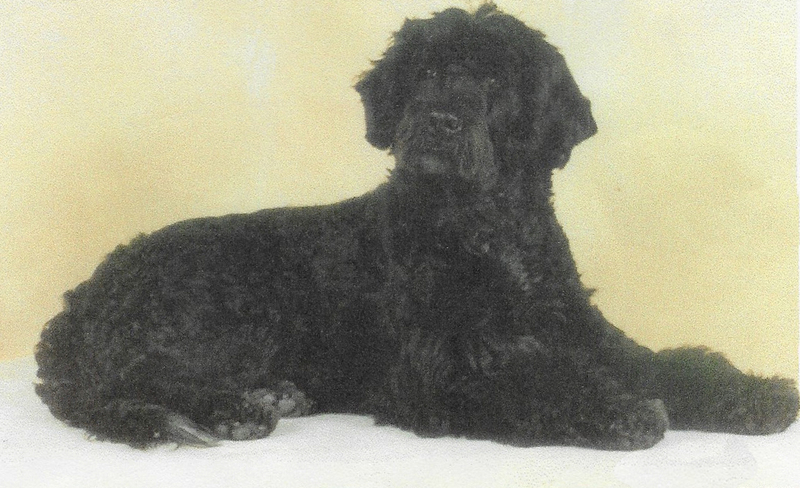 My first Portuguese Waterdog, Jewell de Agua Choco in 1986. She was the start of Lake-Breeze Kennels.